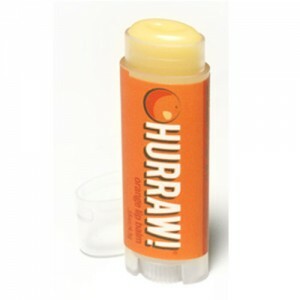 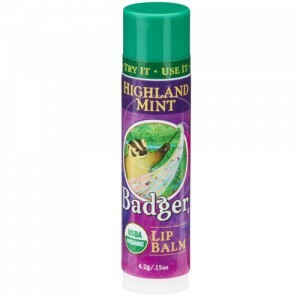 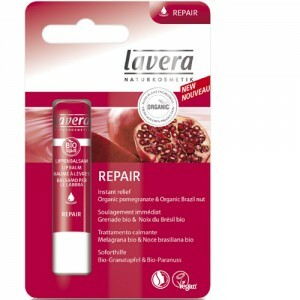 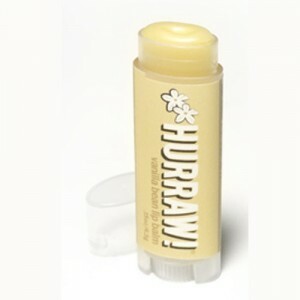 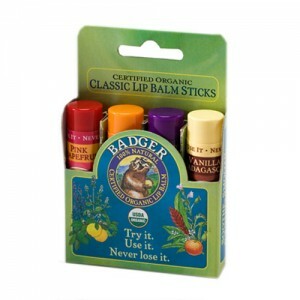 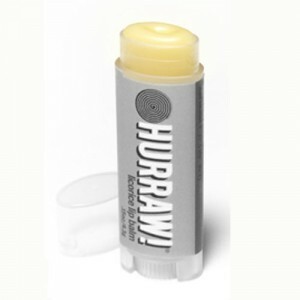 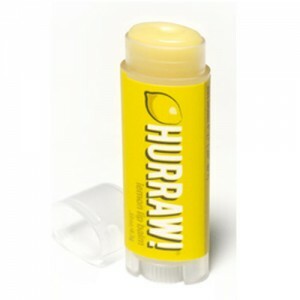 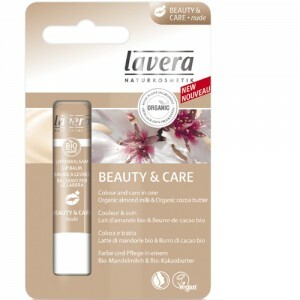 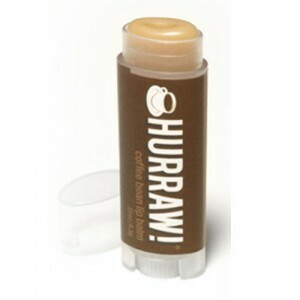 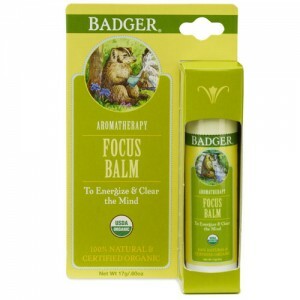 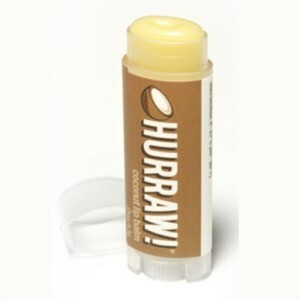 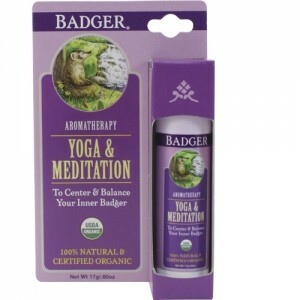 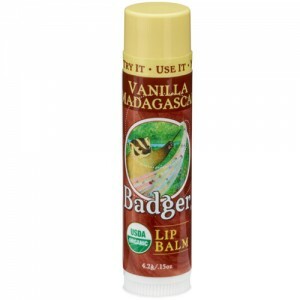 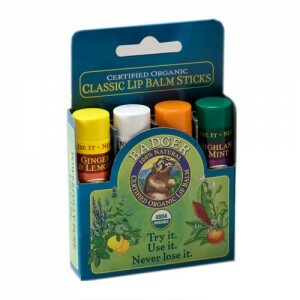 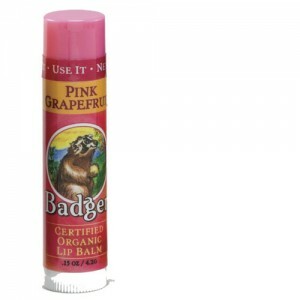 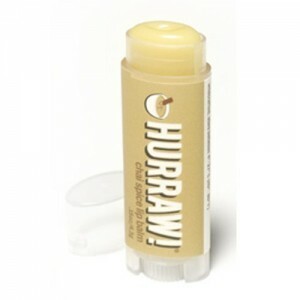 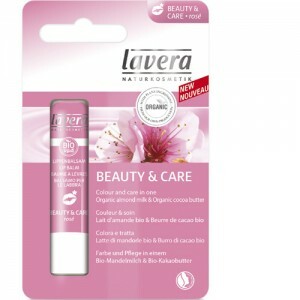 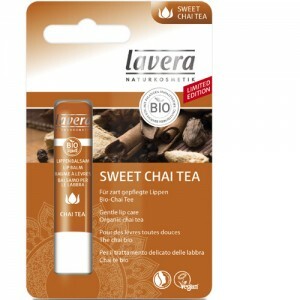 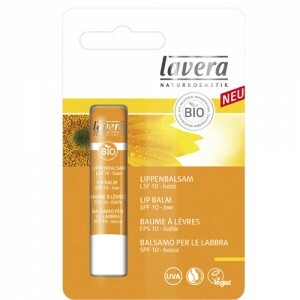 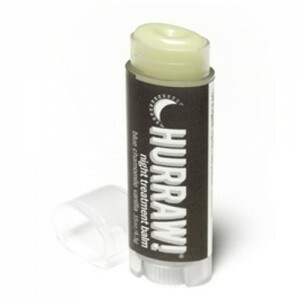 Most mainstream lip balm brands are based on mineral oil which is derived from petroleum. 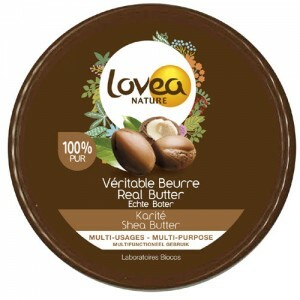 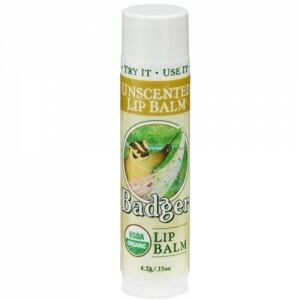 It gives a lovely smooth silky texture but doesn’t benefit your skin, clogging pores and creating a barrier that stops your own skin breathing. 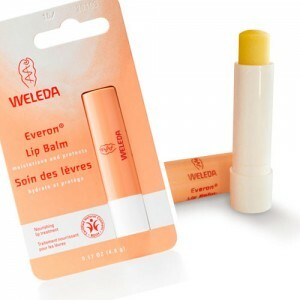 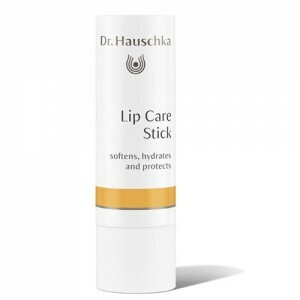 If you know someone who is a lip balm “addict” who seems to have dry flaky lips no matter how much lip balm they apply, it could be that petroleum derived lip balms are the problem. 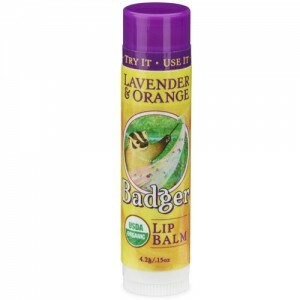 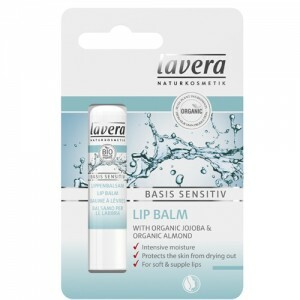 Genuinely natural and organic lip balm brands don’t use mineral oil, preferring to use plant oils and beeswax that nourish and condition the skin instead. 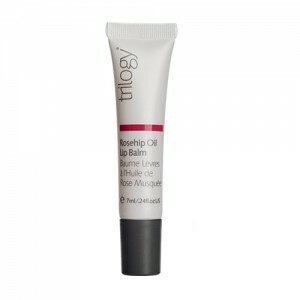 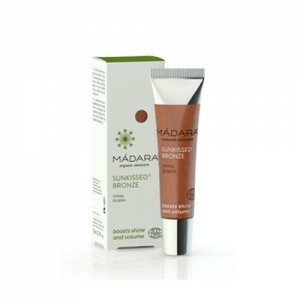 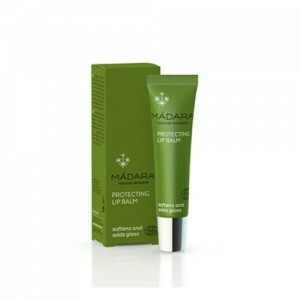 Because they are similar in structure to your skin’s natural oils these ingredients tend to work better with the skin. 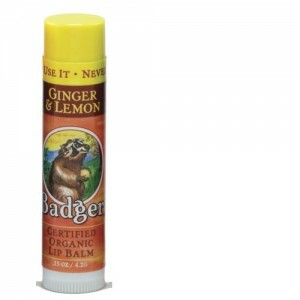 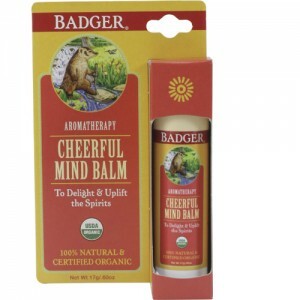 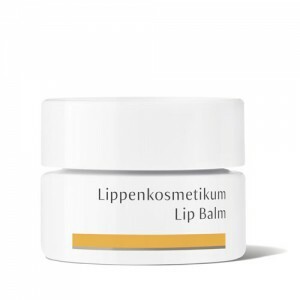 Whether you prefer a stick, a tube or a pot, we have an organic lip balm to suit and you don’t need to spend to fortune to find something good, even our least expensive natural and organic lip balm gives excellent results.